It probably shows that we don’t update as often as we would like as I checked a couple of days ago the website but found myself unable to access it. It seems we didn’t pay our hosting fees (messages were sent to spam) and was actually very close to having our website deleted forever. I don’t know if they can do that or if they were trying to scare me into paying, but I paid up and immediately the site was back online. I meant to write about the 4NCL, I meant to write about my trip to America and I meant to also write an update about my birthday! But they will come in time. Now it’s time to update about Gawain and his chess. He’s in Iceland at the moment, playing in what could be his favourite tournament (I’ll have to ask but Bunratty is probably up there too). 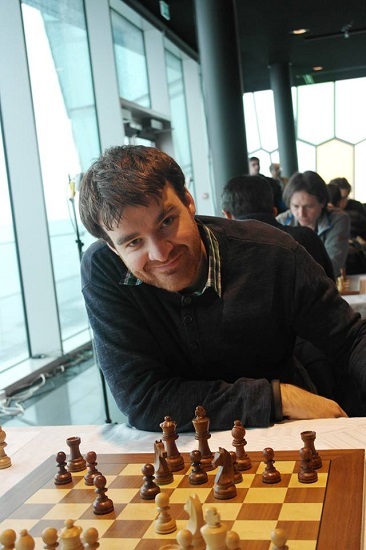 The Reykjavik Open started yesterday and today was the dreaded double round day. Gawain is on 2.5/3 after drawing his 3 round. Tomorrow they start again at 5pm as some players will be doing the Golden Circle tour. Unfortunately I am unable to visit Ga but I hope I’ll be in Iceland soon. I think it has nearly been 3 years since I’ve last visited! 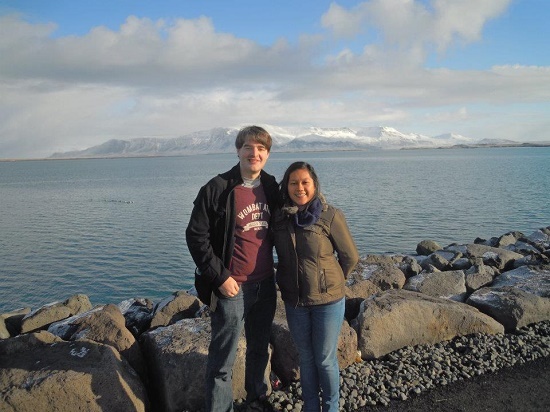 On my last visit to Iceland, just by the harbour in Reykjavik.